分: Counting Minutes and Edo Period Silver Currency When someone asks how many minutes it took to boil the egg you brought for lunch, you'll need this counter. In Japanese, the word 分 (ふん) means "minutes." 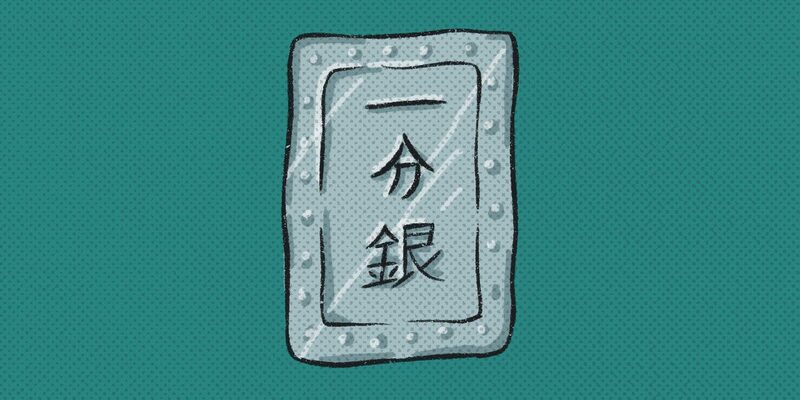 Although this article is part of our series on counters, 分 isn't technically a counter—it's a unit. But, because it looks and behaves like a counter in terms of grammar and pronunciation rules, we decided to include it among the counters. Before we learn about the use cases of 分, though, let's start by taking a look at the pronunciation chart below. Because 分 will often rendaku, and the ふ will often change to a ぷ, it's important to study it carefully. As for actually using 分—again, because it's a unit, not a counter—it's even more important to know how it's used. Looking closely, you probably noticed that some of the numbers are either ぷん or ふん (3, 4, 7, 8, 1,000, and 何分). In these instances, the technically correct version is the one with rendaku: ぷん. But, language is constantly evolving, and it's become more common for people to use ふん for these numbers. Remember that you may hear (and can use) either one. As for actually using 分—again, because it's a unit, not a counter—it's even more important to know how it's used. There are four different units associated with 分: time in minutes, minutes of an angle, minutes of longitude and latitude, and a unit of silver currency from Japan's Edo period. The most common and useful case, however, is the first. Minutes of time come up quite a lot in daily life. 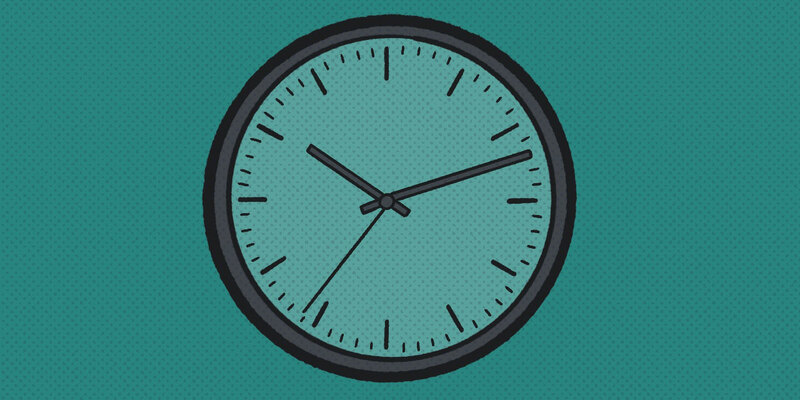 Let's start by noting that "one minute" happens to be 1/60th of an hour—a concept to remember, because it will come up again very shortly. That said, the most common context for 分 is counting minutes of time. For example, ３０分 is "thirty minutes"; ６０分 is "sixty minutes." The game will start in thirty minutes. If you want to say "for x minutes," add 間 (かん) after 分. ３０分間 is "for thirty minutes." ６０分間 is "for sixty minutes." Then, the Tofugu boils for about forty-two minutes. It's a one-minute, all-you-can-eat buffet restaurant. 分 is used when describing the minutes portion of chronological time, too. We won't go into the details in this article, but the Japanese unit/counter for hours is 時. The basic pattern is [number]時[number]分, in which 時 indicates the hour and 分 indicates the minutes. ３時４５分 would be 3:45, and 12:01 would be １２時１分. My son was born at 2:18 a.m.
For more information about time—and specifically the hours side of things—please check out our guides on the Japanese unit 時 and 時間. Remember how we mentioned that 分 was a unit equal to 1/60th of an hour? Turns out that one degree of an angle can be divided into sixty segments as well, and that each of those segments is called a minute, even though they have nothing to do with time. In English, one degree also equals sixty minutes. This unit isn't so common in Japanese, but how about in English? 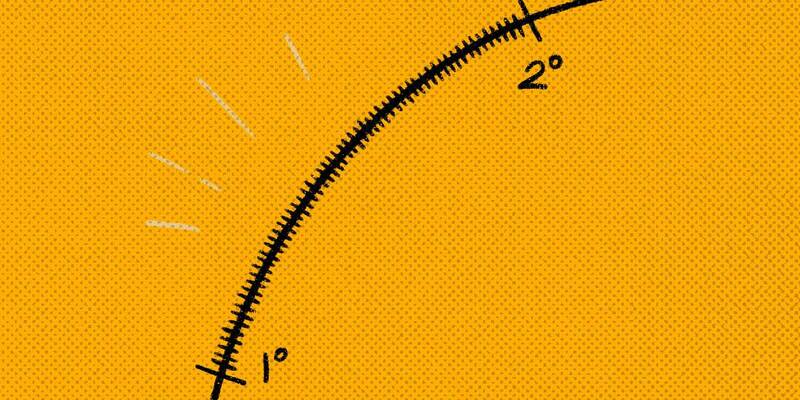 This angle is precisely forty-five degrees and six minutes. Unless you're a mathematician, it's pretty unlikely that you'll run into this usage for 分. 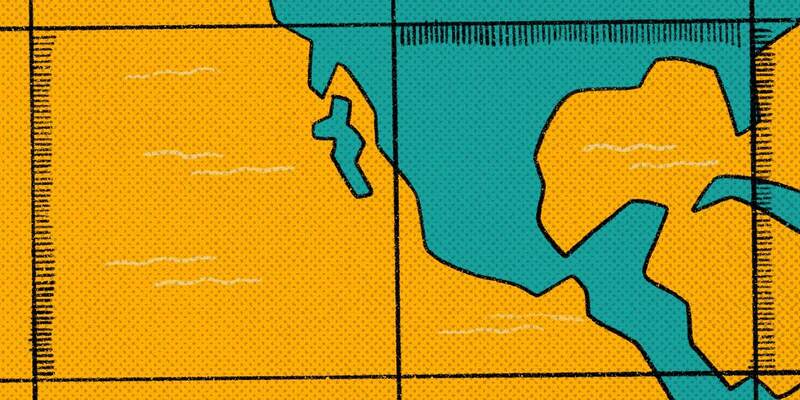 The Tofugu Office is located at Latitude 83°12′21″ S and Longitude 135°1′52″ E.
Unless you're a map otaku, though, it's yet another version of 分 that you may not use much. In the Edo period (1603–1868), the Tokugawa Shogunate government used a tri-metallic monetary system called "Tokugawa coinage." Finally, 分 has a fourth, very old use. In the Edo period (1603–1868), the Tokugawa Shogunate government used a tri-metallic monetary system called "Tokugawa coinage." It was based on gold coins called 金貨 (きんか), silver coins called 銀貨 (ぎんか), and copper coins called 銭貨 (せんか). The silver 銀貨 coins were measured by weight, and the basic unit of measurement was 匁 (もんめ), equivalent to 3.75 grams. 1/10th of a 匁 was called a 分 (ふん). Thankfully, the Japanese use yen now, so unless you're a historian, you need not worry about this use of 分.
I loaned you eight fun before, and I'm going to loan you another two fun, so the money I loaned you will become one monme in total. On its own, the counter—sorry, unit—分 isn't too complicated; at the very least, the measurement of minutes of time is useful. For your purposes, the other meanings don't matter as much. 分 can be combined with some other Japanese counters (units!) to make it more useful in your daily life. 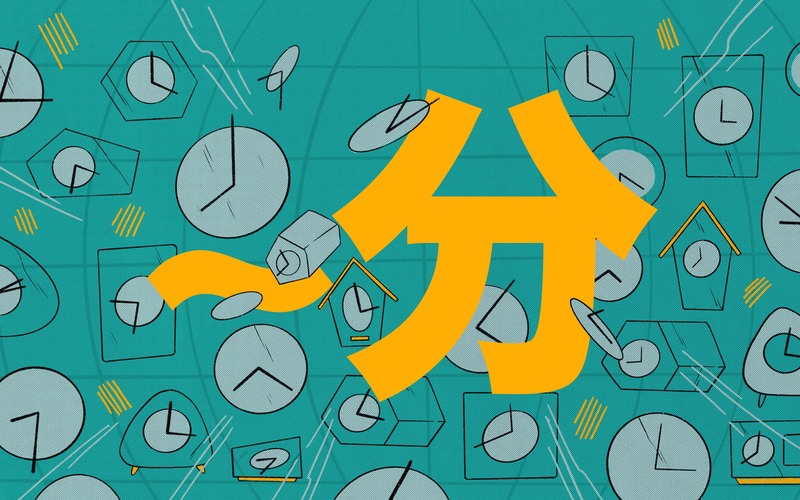 We recommend reading about 時 and 時間, which are natural parts of the counting unit category, and we suggest checking out other time units, such as days (日), months (月), and years (年) too. If you'd like a break from all this time, we've created plenty of other counter guides as well: : 人, 冊, and 羽 are solid choices. “FAQs Japanese Currency.” Bank of Japan Currency Museum.